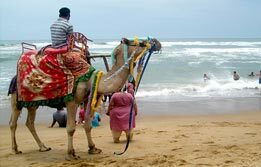 India in sun, sea and sand by booking beach tours in India. 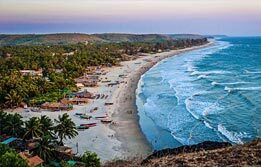 Every year millions of traveler’s book beach tour packages in India to fall in love with the country’s most pristine beaches where sun shines bright and winds soothe your soul. 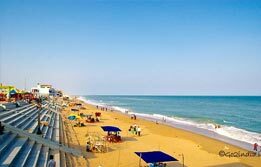 Goa and Kerala remain the best beach destinations in India. 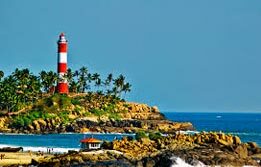 If you have booked Kerala beach holiday packages, then you will be showered with ample of serenity and emerald landscapes. 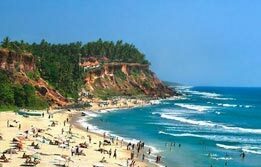 Take Kovalam Beach Tour or Varkala Beach Tour to laze around all day long exploring rich marine life and corals. Goa is rightly termed as the beach paradise of India. Find the best beaches in Goa spread across North Goa and South Goa. Booking Goa Beach Homestay Tour takes you close to this tiniest state’s cultures which ooze biggest hues. 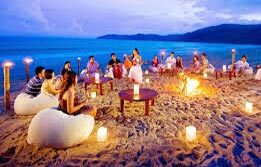 So, no matter whether you book Kerala Beach holidays Packages or taking tour to Goa beach, get ready to be amazed.